The natural beauty of West Sumatra is complete in Minangkabau land. 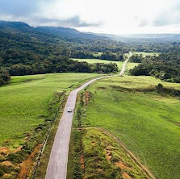 From the charming beaches, amazing canyon and valleys, the natural contours of mountains and hills and not to be missed, the stunning beauty of the lakes. 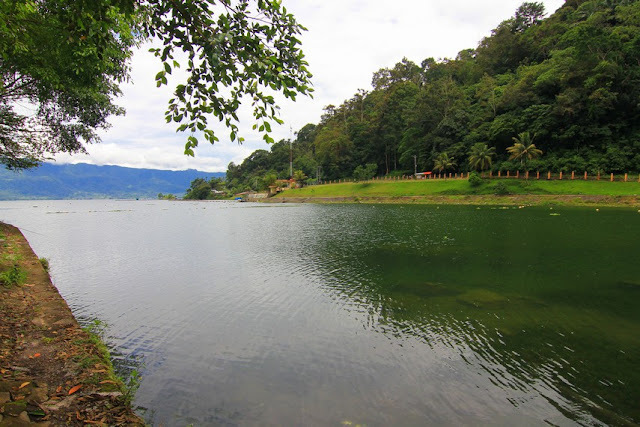 Undoubtedly, one of the lakes in West Sumatra that holds an alluring natural panorama is Lake Maninjau. 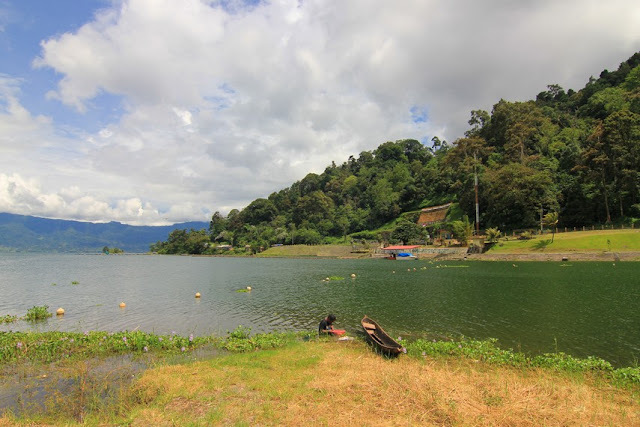 Lake Maninjau is a volcanic lake located right in the heart of Agam District, West Sumatra. 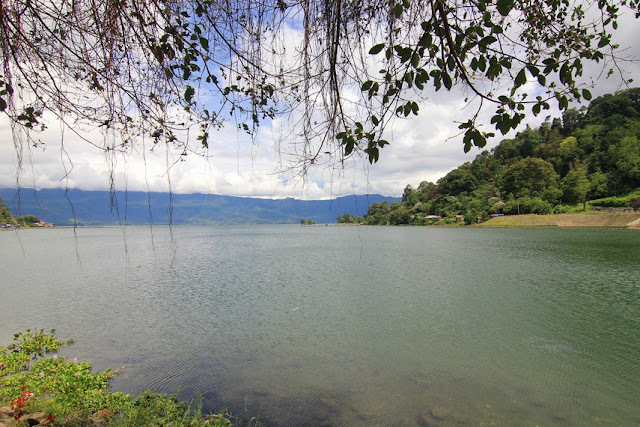 Located at an altitude of approximately 460 meters above sea level, the lake stretches 100 square kilometers with an average depth of 105 meters. With its breadth, Maninjau becomes the eleventh largest lake in Indonesia. Historically, the lake was formed by volcanic eruption from Mount Sitinjau that occurred approximately 52,000 years ago. The caldera that formed so much later developed into a lake. 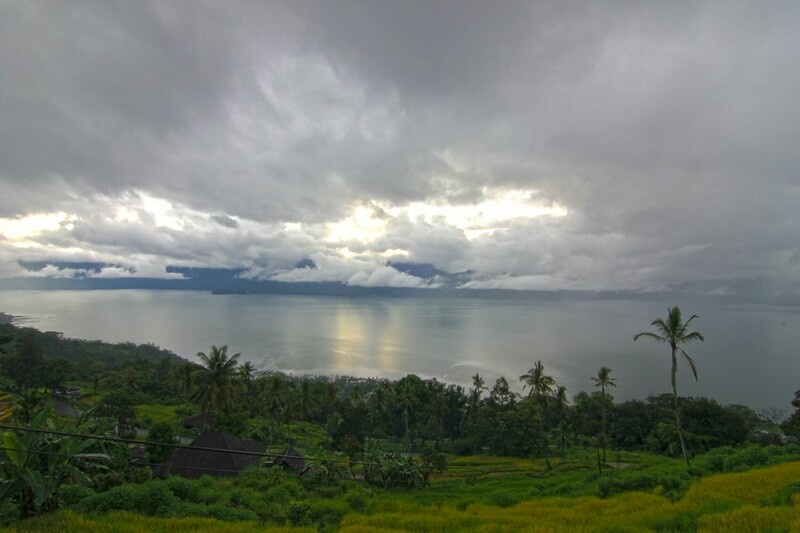 This is the same as happened to Lake Toba in North Sumatra and Lake Batur in Bali. 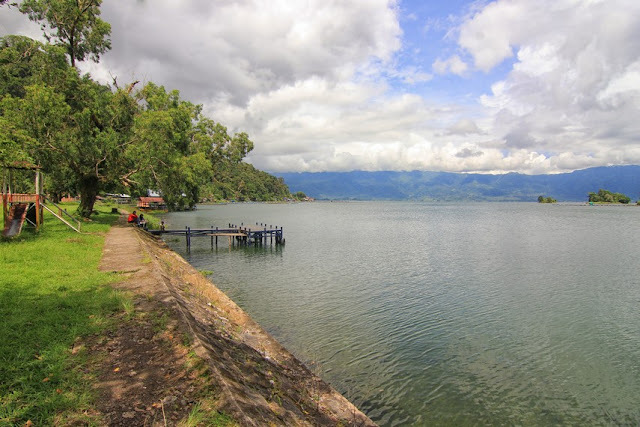 Beyond the spectacles of science, there is a legend that developed from generation to generation among the local people about the origin of this lake. This legend known to people as 'Bujang Sembilan', which tells the story of 10 brothers consisting of 9 men and a girl. Once the girl had a love with a young man named Sigiran, but the love story culminated with the emergence of slander from the nine bachelors. These bachelors accuse the relationship between the two of them of exceeding the norms of society. With the allegations made by the nine brothers, the girl and his girlfriend then swear. Both will jump into the crater of Mount Tinjau (Sitinjau) to prove their sanctity. Before jumping, they say aloud, if they are guilty then the mountain will not erupt, but if they are both innocent then the mountain will erupt. 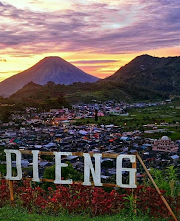 This story ended with the eruption of Mount Sitinjau so as to prove both innocence. 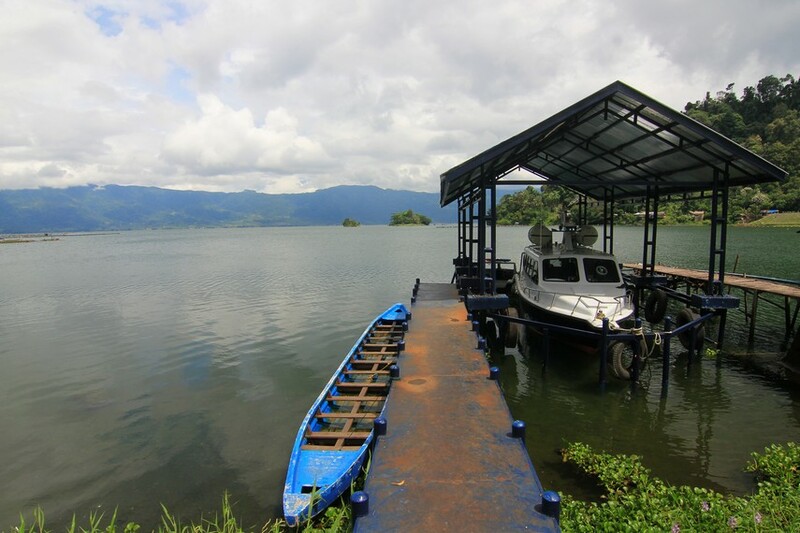 The attraction of Lake Maninjau lies in the beauty of its natural panorama that can be seen from a distance. Therefore, it is incomplete to discuss Maninjau Lake without discussing the ideal place to enjoy it. Especially for photography lovers certainly do not want to miss the beauty without capturing it. 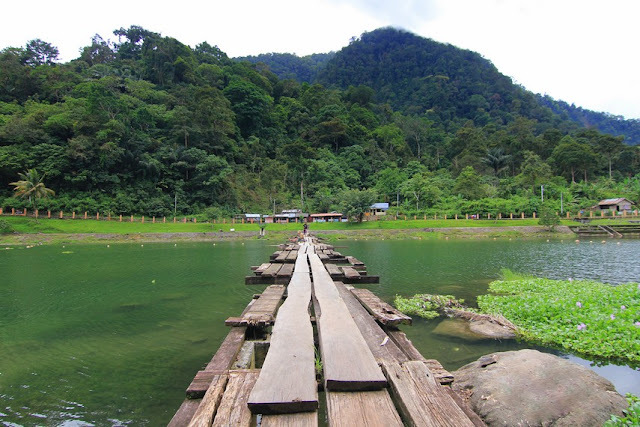 The best place to observe Lake Maninjau is from the middle of the area called kelok 44, which is from around the corner of 23 to 30. In the vicinity of this area the view of the lake decorated with fertile rice fields look very beautiful. and can provide peace of mind for those who witness it.